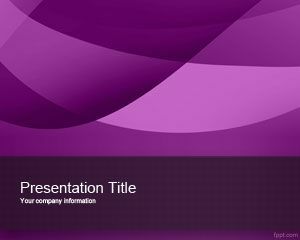 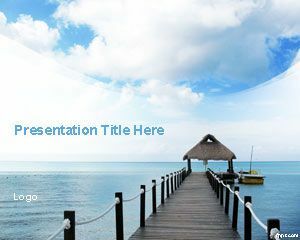 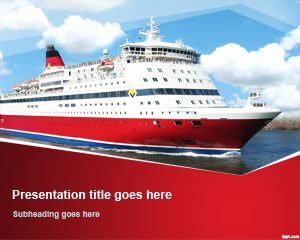 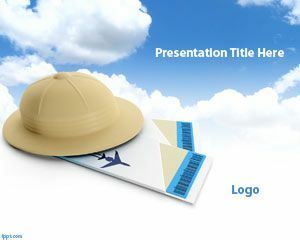 Free Relaxation PowerPoint Template is a nice presentation design containing multiple slides for travel presentations, presentations on relax, luxury and exotic islands in Thailand. 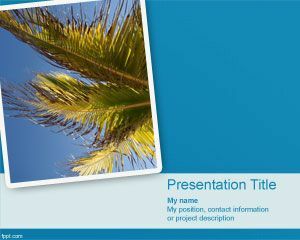 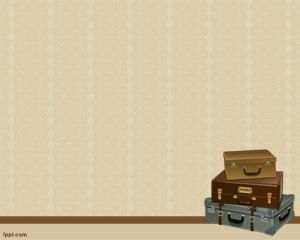 You can download this free Microsoft PowerPoint template and slide design to make presentations on travel, Yoga, Zen, exotic or paradise islands as well as Honeymoon presentations in PowerPoint or Wedding Honeymoon slide designs backgrounds. 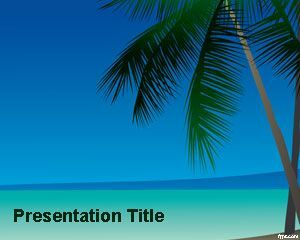 Free Relaxation PowerPoint template is compatible with Microsoft PowerPoint 2010 and 2013.